One of the distinct advantages to working with us at Shana Ross Fitness, is that you get a program, not a specific trainer. In our minds, a team approach works best when it comes to finding ways to help you reach your goals and become the healthier person you want to be. Here, you get a staff of professionals who are all dedicated to your success. Meet the team and then make your appointment to come by and meet us. Mary Beth or Shana will sit down with you, talk about your dreams, desires and goals, and help you map out a plan. Hope to see you soon. 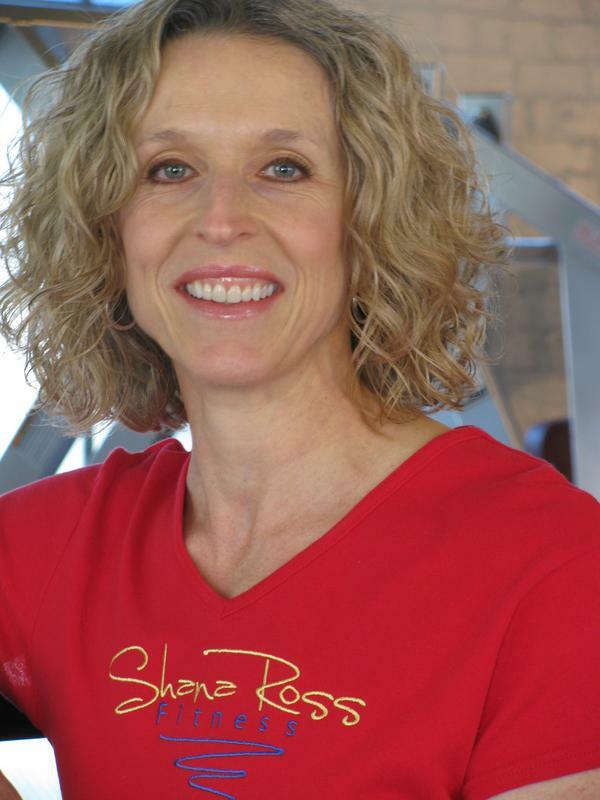 Mary Beth is the co-owner of Shana Ross Fitness. 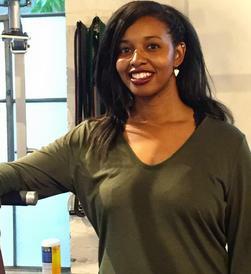 She and Shana take an active role in the day-to-day operations of the studio and one or the other is almost always on site to ensure that each client's needs and concerns are addressed. Fitness and health was ingrained into Mary Beth's DNA from a very young age. She likes to say that her mother was a health nut when that was code for whacky. MB as we refer to her, remembers weekend trips to the original Hobbit Hole (a healthy alternative restaurant in Houston that is still open today) to buy whole grain bread, and stops at dingy vitamin shops to procure weird things like wheat germ, brewers yeast and a multitude of other supplements. After school snacks were celery sticks with peanut butter before she and her brother were banished to the outdoors to play until time for homework. Proof that there's something to this whole health thing -- Margaret, MB's mom turned 80 this year. She still practices yoga multiple times a week, goes to country line dancing classes and rides her bike through her neighborhood. But even with such a great example to follow, Mary Beth still had a few things to learn. When she and Shana met in 1987, MB was the perfect 80's aerobics fiend. High-impact aerobics classes and long weekend bike rides had made MB rail thin, with less than ideal body composition. Shana recalls, "The first time I saw her in a pair of bike shorts, my first thought was no ma'am that's not going to do! We gotta get some muscle on you." So Shana introduced her to resistance training and the rest as they say -- well you know. Now, at 53, MB relishes sharing her nutritional knowledge and positive experiences of living a healthy lifestyle with all of the SRF clients. She's usually the first person a prospective client will come in contact with and she loves bringing in new people, making them feel at ease and getting down to the nitty gritty about what they need and how we can help. She's an excellent role model and understanding, but demanding coach. She'll give you her best and expects that you'll do the same. Anthony "AJ" Jones is a U.S. Army veteran who served in Iraq during the first Gulf War. He brings that discipline and no nonsense attitude to the studio each and every day. AJ has a deep passion for fitness and is continually intrigued with how to develop the human capacity for physical development, regardless of age or condition. 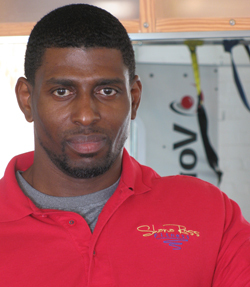 His talent for keeping workouts fresh and challenging makes him the ideal leader for our boot camp/small group classes. He has created a loyal following (AJ's Army) of students that range in age from the 20's to the 60's. He is a master at adaptation which allows anyone of any skill level to participate in our group programs without feeling intimidated or inadequate. For fun, AJ competes in natural body building competitions. He's completed 11 competitions and plans to enter three more contests this year. He is always asked to present proof of age to compete in his over 40 age category because of his youthful appearance and boundless energy. He is a stellar example to his clients, and his caring and concern for them is always evident when 30 minutes after a class ends, he's still talking with students who need a little extra encouragement or nutritional help. It's this tireless approach that sets the tone for his positive, results-producing style of training. "Discipline is doing what you know needs to be done even if you don't want to do it." heal and respond to training as she regains her health and vitality.